A trip to Leicester on business, travelling up via Bletchley and Bedford and back via Nuneaton. 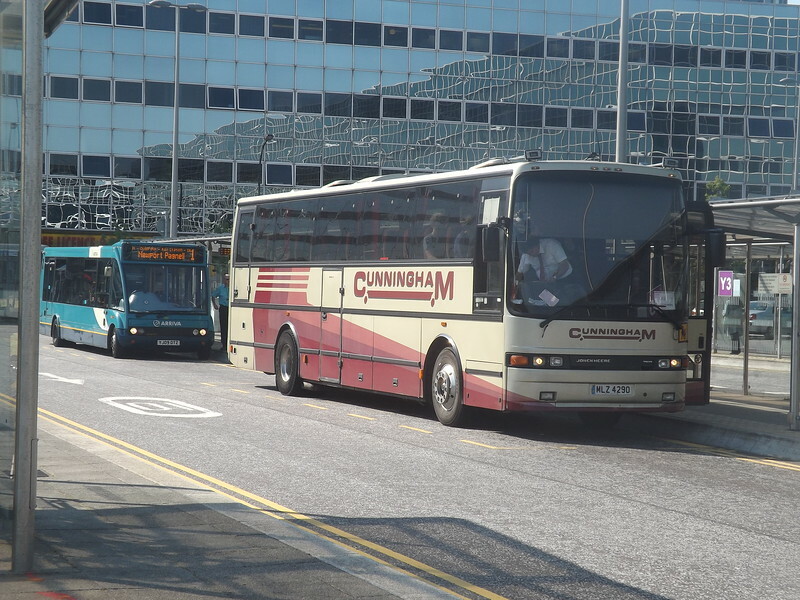 Cunningham / Souls Jonckheere bodied Volvo MLZ4920 at Milton Keynes Central on the Open University service. Arriva Optare Solo YJ09OTZ 2510 is behind on the 1 to Newport Pagnell.